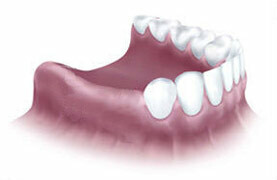 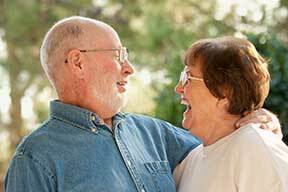 A partial denture is a removable dental appliance that replaces multiple missing teeth. 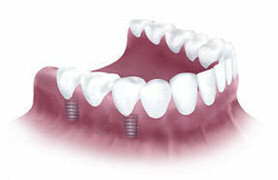 It can be attached to the teeth with clasps, which are like small metal "c" clamps that hug nearby teeth, or may be attached to teeth with crowns with precision attachments (hidden clasps). 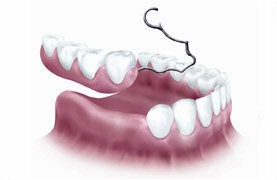 Both types typically have a metal framework and plastic teeth and gum areas. 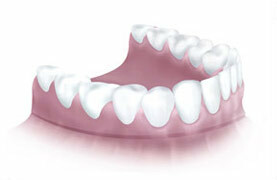 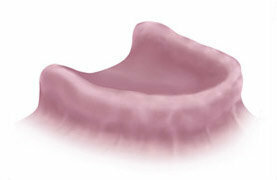 A temporary partial denture may have a plastic base with no metal.